The main advantage of the Seasonic Backplane is that it helps to realign the cables to reduce the cluttered look and to increase airflow inside the system. 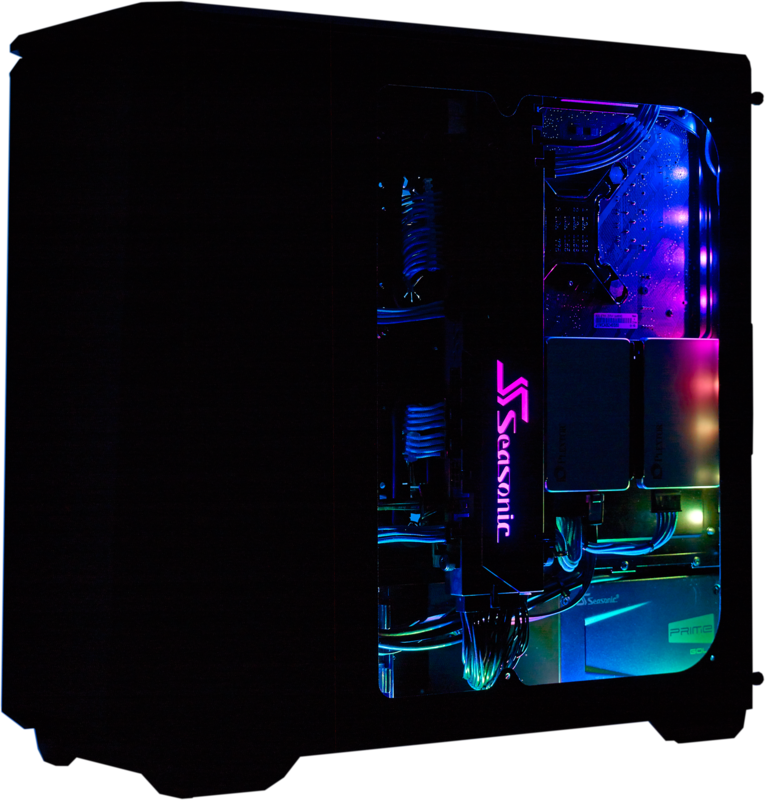 The printed circuit board inside the Seasonic Backplane is not only improving connectivity but it is also provides ambient lighting by a color changing RGB light panel in the shape of the Seasonic logo. The connectors merging into the Backplane from the system components are arranged linearly and they are very fast and easy to connect as the unit only contains one row of connector slots. The SCMD is an electronic circuit board (bus) containing circuitry and sockets into which electronic devices on other circuit boards can be plugged into. It replaces the traditional direct cable that users install connecting the back pane of the power supply to the individual components and peripherals. 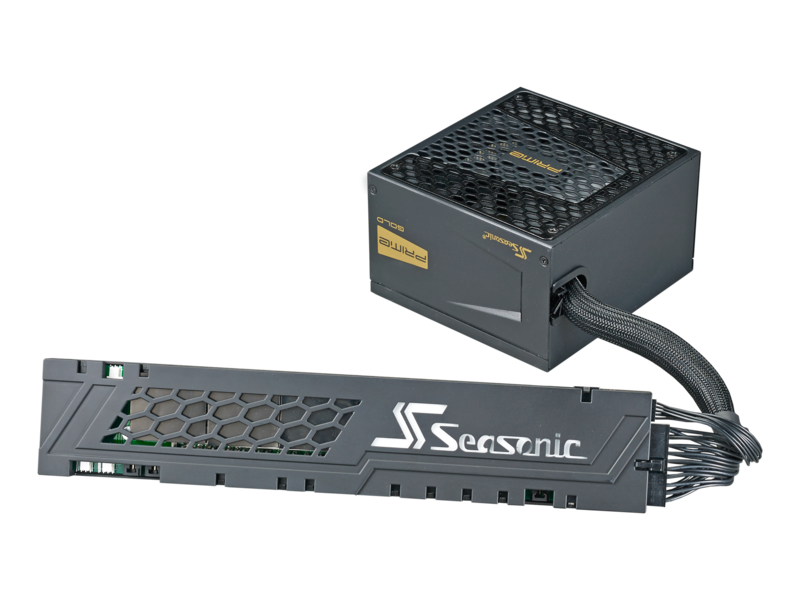 Usually, adding extra cables to any build should have a negative influence on the total system efficiency, however, the Seasonic SCMD only contributes to energy loss by a mere 1 %.